Premier Entertainment options to give you the most memorable experience. Providing couples everywhere a memorable event for their special day. Escape Entertainment is a premier Chicago DJ for wedding and events. Specializing in Indian and Asian weddings. Founded in 2016, Escape Entertainment has played and set up in numerous venues. Escape Entertainment provides lasting memories with friends and family. Leaving everyone happy and thrilled to be celebrating a big day with a bride and groom.  Escape Entertainment LLC. creates beautiful and exciting moments to celebrate quiet moments into magnificent ones. © 2017 Escape Entertainment LLC. All Rights Reserved. Call us today at 224.766.1751 to see how we can help make your wedding or event amazing.